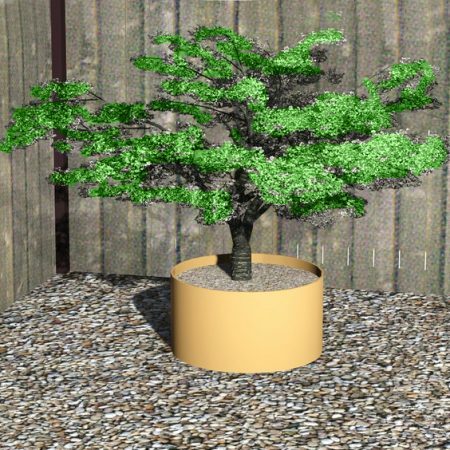 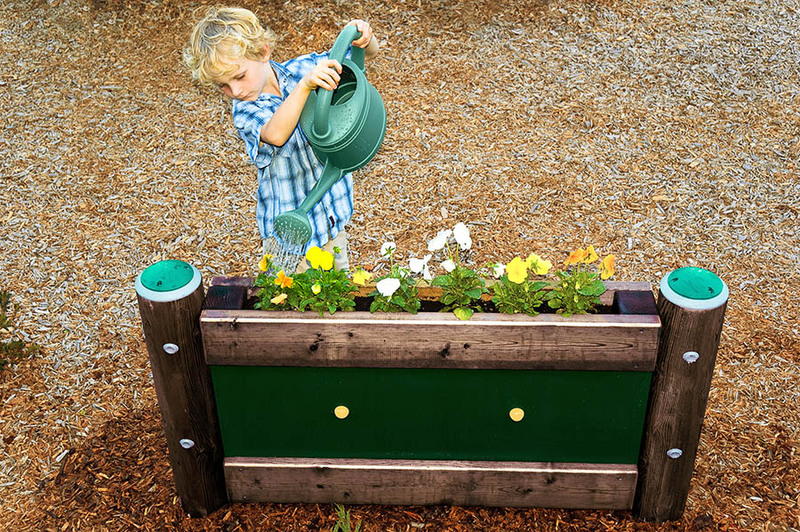 Budding gardeners will enjoy tending to this pint sized garden and watching the magic of nature unfold before their eyes. 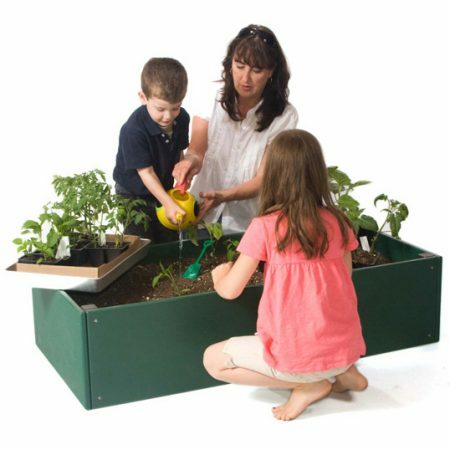 Children will enjoy tending to this pint-sized gardening box and watching the magic of nature unfold before their very eyes. 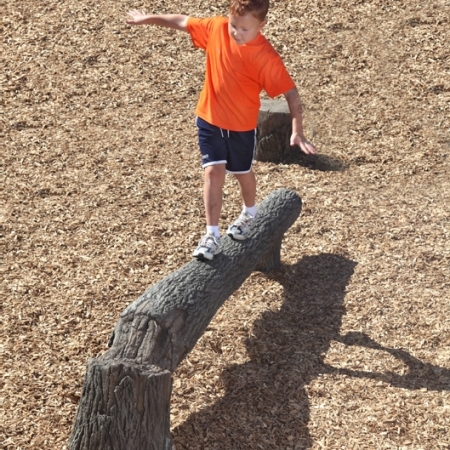 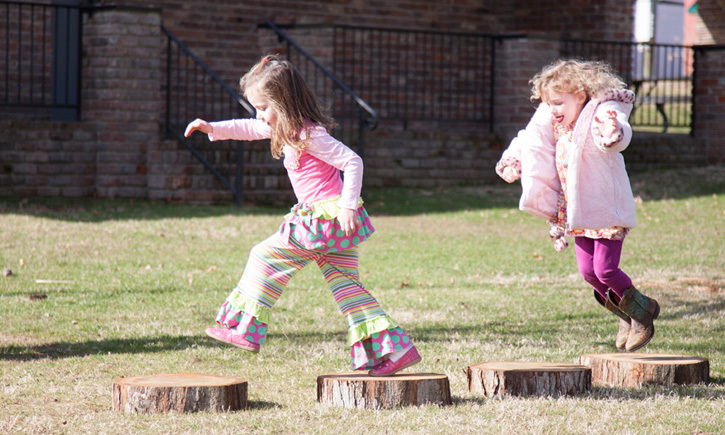 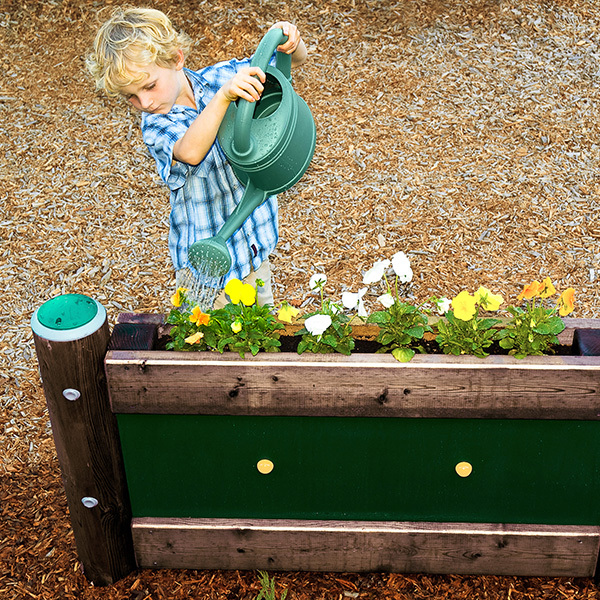 Incorporating gardening opportunities in a play environment helps to connect children with nature, and teaches them valuable life skills.